Mike has released another song from his soundtrack for the movie, The Glamour & The Squalor, about the late Seattle DJ, Marcos Collins. You can hear the song below that and check out the tracklisting for the soundtrack below that. The latest episode of Twin Peaks featured a performance of Out of Sand by Edward Louis Severson III. 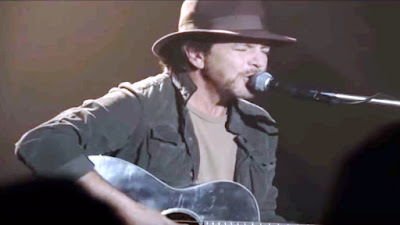 Check out a fan's rip of the performance and read more about Eddie and the performance at Rolling Stone. 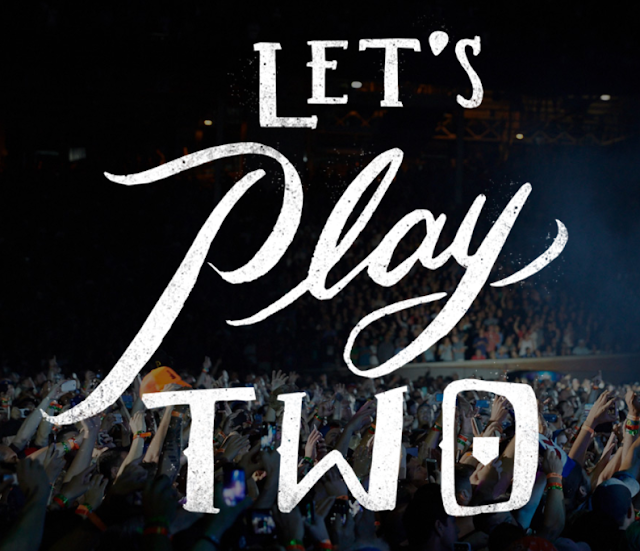 Yesterday, the Ten Club dropped a ton of news about Pearl Jam & Danny Clinch's upcoming film, Let's Play Two. 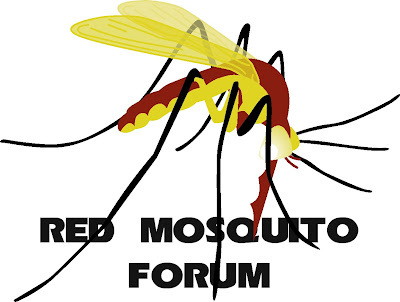 The official theatrical premiere will be September 27th and 28th at Metro Chicago. Ten Club members only! Other screenings around the nation start on September 28th. You can pre-order the soundtrack on CD ($14.99 + $6.99 domestic S&H) or vinyl ($33.99 + $11.99 domestic S&H) right now. The movie will premier on television on October 13th prior to the ALCS Game 1 on FS1. There is a home video release coming November 17th. Both shows' full bootlegs will be released on November 17th. 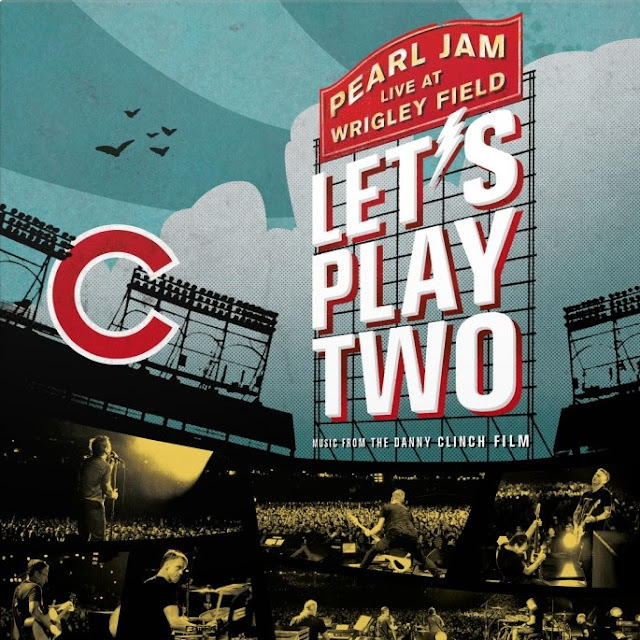 In celebration of Pearl Jam's legendary sold out performances at Wrigley Field on August 20th & 22nd, 2016 during the Chicago Cubs historic World Series championship season, Pearl Jam is set to release the documentary film Let’s Play Two and accompanying soundtrack album. With Chicago being a hometown to Eddie Vedder, Pearl Jam has forged a relationship with the city, the Chicago Cubs and Wrigley Field that is unparalleled in the world of sports and music. 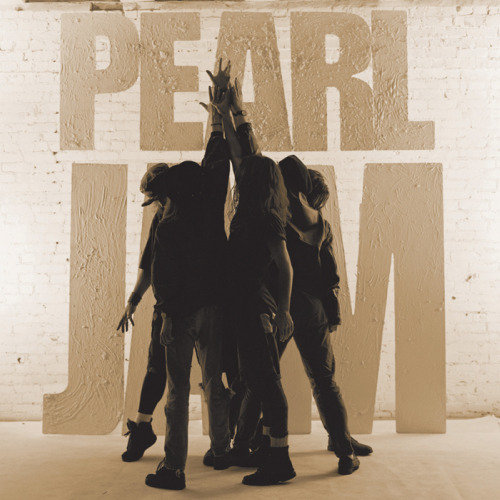 From Ten to Lightning Bolt, this feature film shuffles through Pearl Jam’s ever-growing catalog of originals and covers -- spanning the band's 25-year career. Through the eyes of Danny Clinch and the voice of Pearl Jam, Let's Play Two showcases the journey of that special relationship. Oh, and we got our longest trailer to date. Are we getting a boxed set? - UNCONFIRMED. 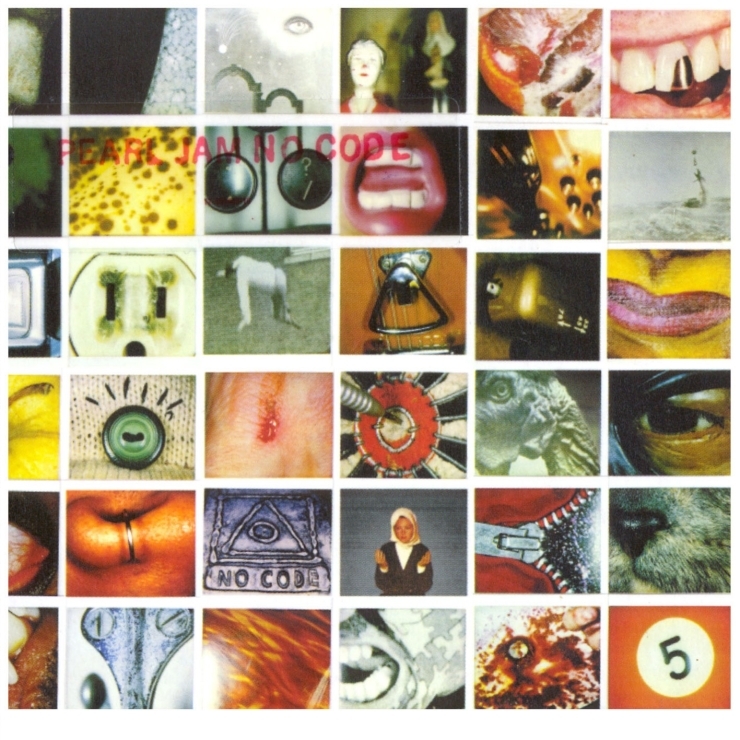 Will there be a vinyl release? - UNCONFIRMED. Is this hitting select theaters on October 3rd? - UNCONFIRMED. 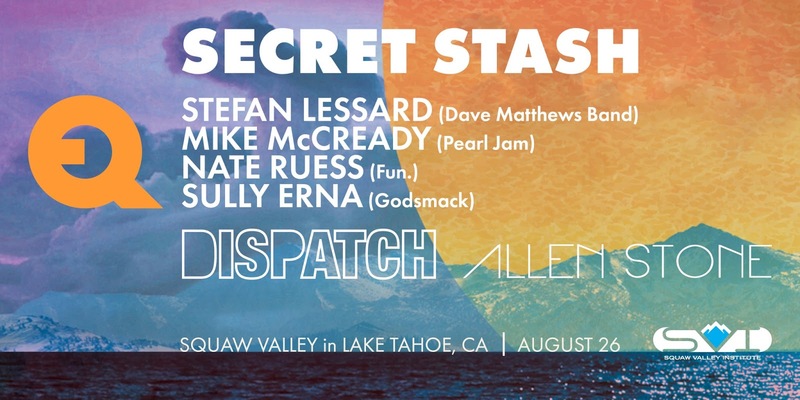 Do we know anything? NO. 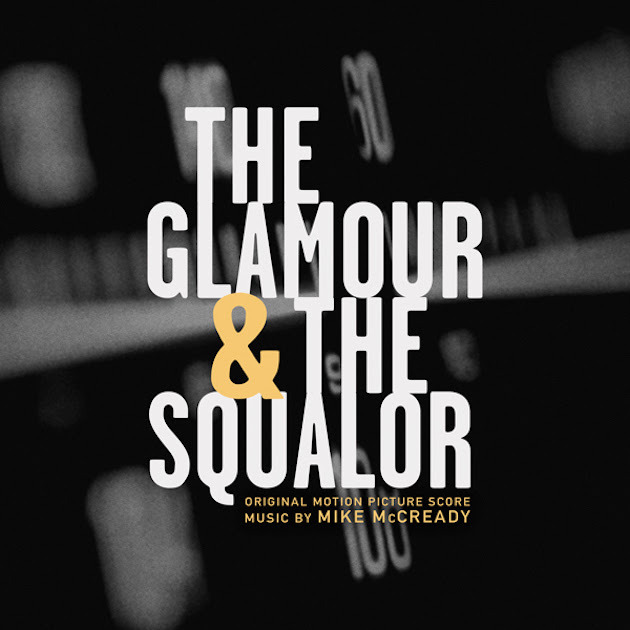 Last year, Mike McCready created the score for Marq Evans movie, The Glamour & The Squalor. Loudwire has announced that the score will be released as an album on September 1st (currently available for pre-order on Amazon). They also have a streaming song, Grandmother Earth, premiere on their website. Gil Kaufman of Billboard, in recognition of the 25th anniversary of the video, Jeremy, has published an outstanding biography of the child star, Trevor Wilson, who, by the way, tragically drowned about a year ago at age 36. Here's a snippet describing the young actor. Just 12 at the time the video was made, Wilson blew away veteran video director Pellington on his audition tape, despite being sick as a dog on the day he went up against hundreds of fellow kid actors eager to show how they’d tapped into the title character's seething anger and despair. Pellington says he told Wilson to just “look at the camera and don’t say anything” no matter what happened around him. “I just played the song [during the shoot] and you could see something… something changes in the room," the director says of the alchemy he felt watching Wilson channel the title character's desperation.